If you went back to the summer of 2017, you’d find a teenage girl who had just finished reading Do Hard Things and This Changes Everything. Naturally, as a good bookworm will do, she found the website that got both books started: TheRebulution (now known as TheReb). As she browsed the site over several days, she came across a post announcing the opening of a program for young writers—The Young Writer’s Workshop. As the young woman had been mildly interested in writing for a while now, she studied the articles, watched the videos, and perused the site for new updates. When it finally opened for registration, she begged her parents to let her join. 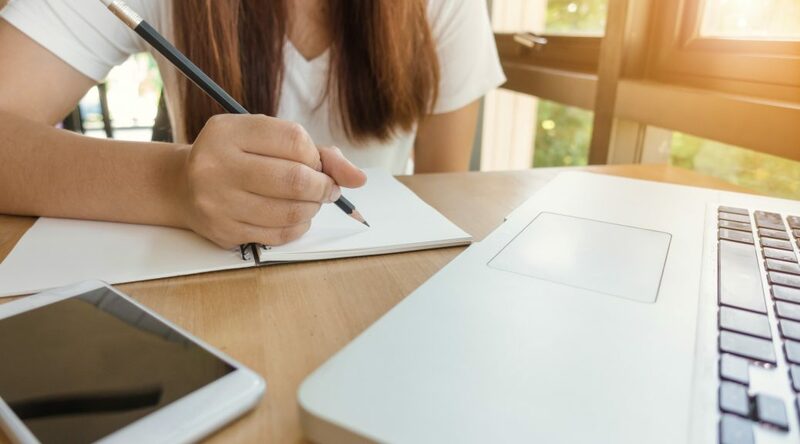 Her mother told her that if they were going to pay for this program, the teen would have to put forth some effort and show a greater interest in writing. So the girl got a notebook and started writing right then. After seeing her daughter’s excitement, the mother convinced the father to sign the teen up. You should have seen the girl’s face when she heard the news. She was ecstatic and spent the rest of the day on the computer making new friends and becoming more interested in writing. Not too long after joining the YWW, she started writing her first novel. 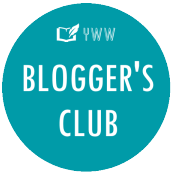 Today I wanted to tell you more about The Young Writer’s Workshop (YWW), affectionately known by its members as “YDubs.” It was founded by Brett Harris and Jaquelle Crowe (the authors of Do Hard Things and This Changes Everything, respectively). The Christian-based writing program has two parts: content library and community. There is a wealth of information in the library, all aimed at young writers. Most of them are recordings, so you can listen to them whenever you want. (They also have transcripts for those who prefer reading.) I love listening to them while I crochet. There are episodes on how to overcome writer’s block, start a blog, world-build, dealing with comparison, self-publishing, and so much more! I’ve made several close friendships and even found writing mentors here. Everyone is very welcoming and kind. Support for young writers. You can ask for advice on anything from characters to graphic designs to how to run a giveaway. There’s even a space where you can directly ask the instructors a question! Critiques and Accountability. You can join a critique group and/or an accountability group and learn how to improve your writing and/or how to get things done! Word Sprints. I love word sprinting. You might know it as a word war or focus sprint. All you do is set a time with another writer (usually around 30 minutes or so) and then work as hard as you can on writing, schoolwork, or whatever else needs done. Having someone to keep me accountable for even just half an hour really helps me get things done. There are writers here in all stages of their publishing journey. We have successful traditionally published authors and successful self-published authors as well as newbies who are just learning the craft. We have masterful bloggers and beginners (like me!). No matter what you’re looking for, you can probably find it in The Young Writer’s Workshop. I found encouragement when I wanted to give up. I found friendships where I wasn’t expecting them. I found a community of people just like me—young, with stories flowing through their veins. I found new authors to read and love. I found out that writing isn’t silly. I learned my dreams could come true. Brett and Jaquelle only open registration twice a year—once in winter, once in summer. This winter’s registration is only open February 1-10. I hope to see you there! You can download some free videos by Brett and Jaquelle here. And the free “The Young Writer’s Guidebook” here. If you have any questions about the YWW or registration, feel free to contact me or comment below and I’ll get back to you! This post is my honest opinion and thoughts. The instructors of the YWW did not participate in the writing of this post in any way. 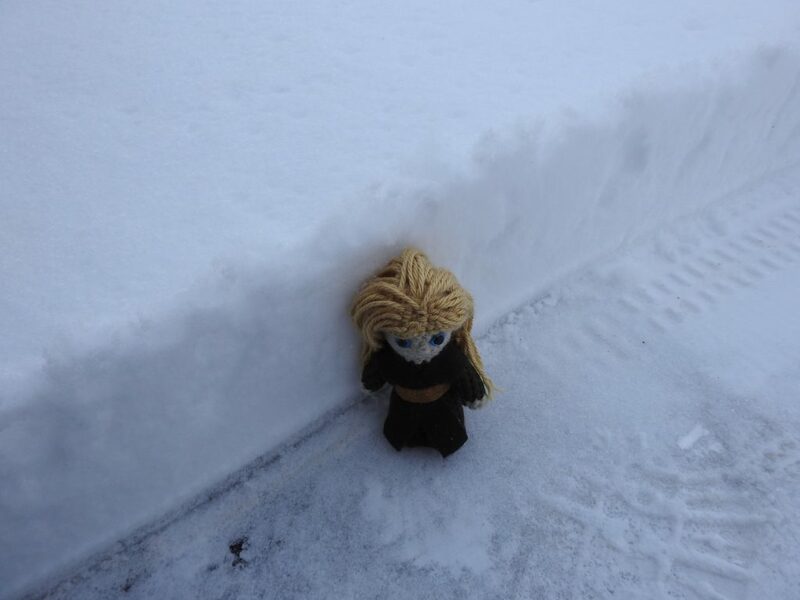 We got 13 inches of snow last week! 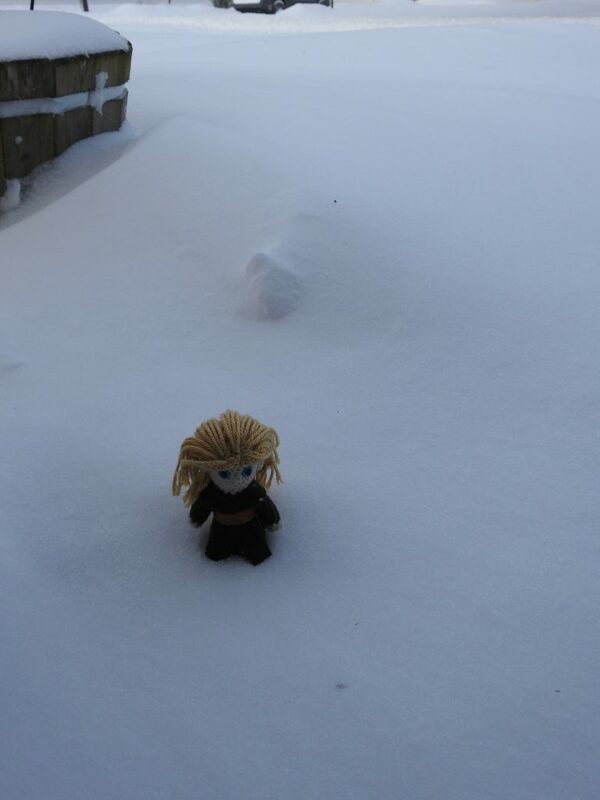 Glendale wanted to go outside and explore, but got too cold after a few minutes, so he didn’t get to build a snowelf. The YWW workshop is amazing!!! For those of you thinking about joining, don’t hesitate! If it wasn’t for the YWW, I wouldn’t be where I am as a writer today. It has helped me grow in ways I hadn’t ever imagined. It is an amazing place! If you want to grow in your writing like crazy, join!!! Agreed! I wouldn’t be where I am now without them! Ironically enough, I was just scrolling through YWW yesterday and The Rebelution. I’ve been a part of a writing community for four, five years now, and even then, it’s hard to get the feedback that I want/need to make my writing better. I will definitely check them out more when I have a chance! That is ironic! Let me know if you wind up joining! 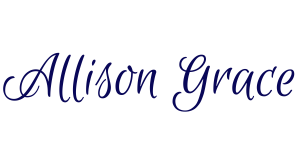 Hi, I'm Allison Grace! Thank you for stopping by my little blog! Click on my picture to learn more about me. I will send you an email every Saturday with the link to the latest post. 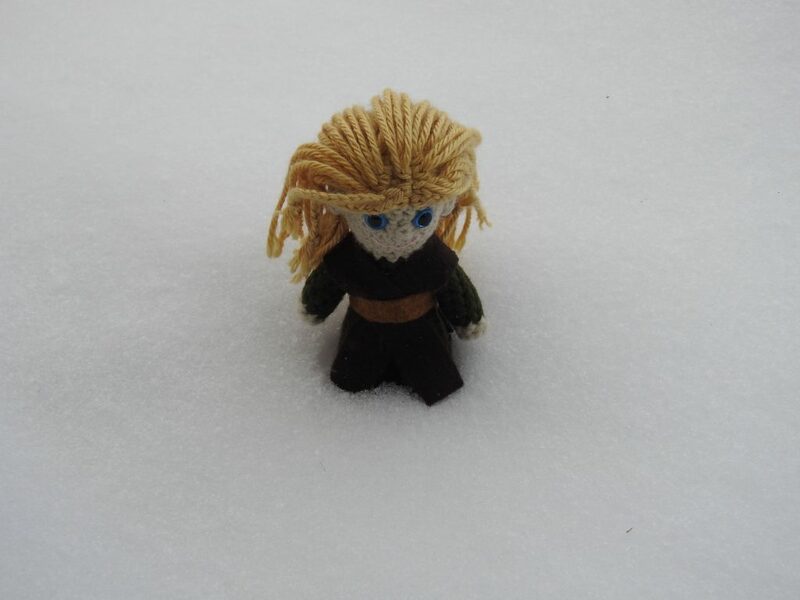 Once a month, you will receive my newsletter with updates on writing, reading, and life.